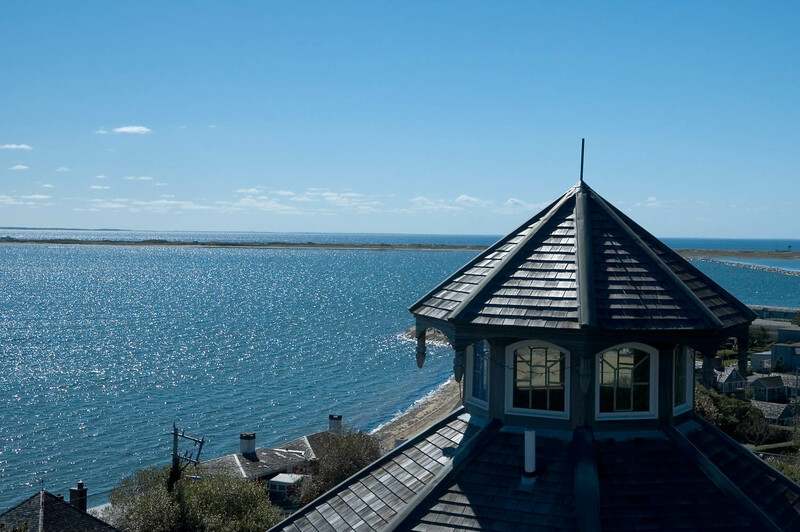 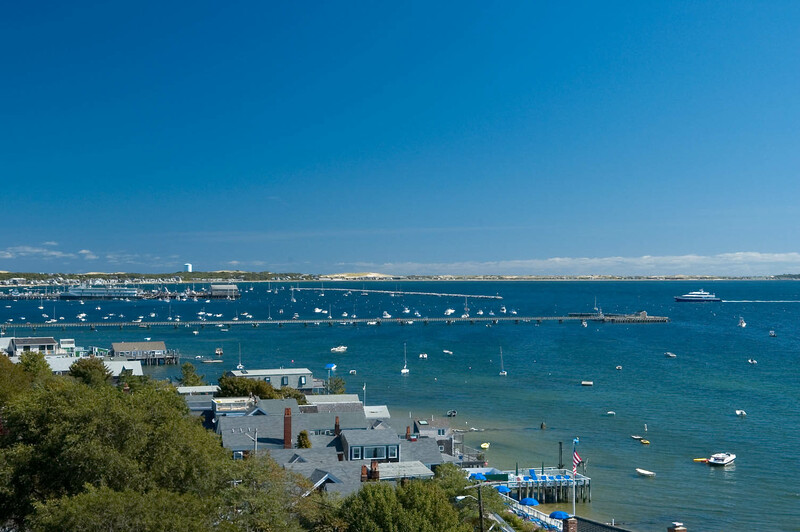 The Lands End Inn in Provincetown, MA is a must see. 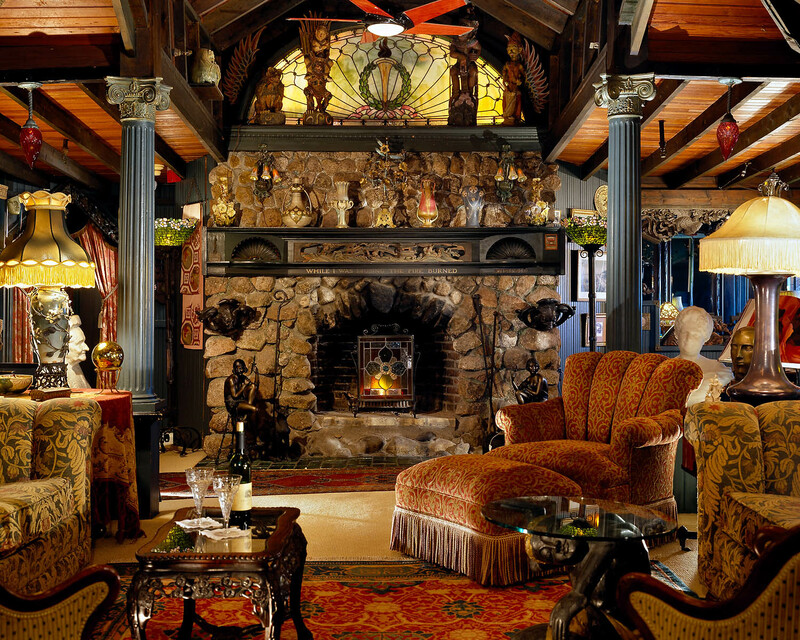 Words and photographs can only do so much to describe this unbelievable inn. 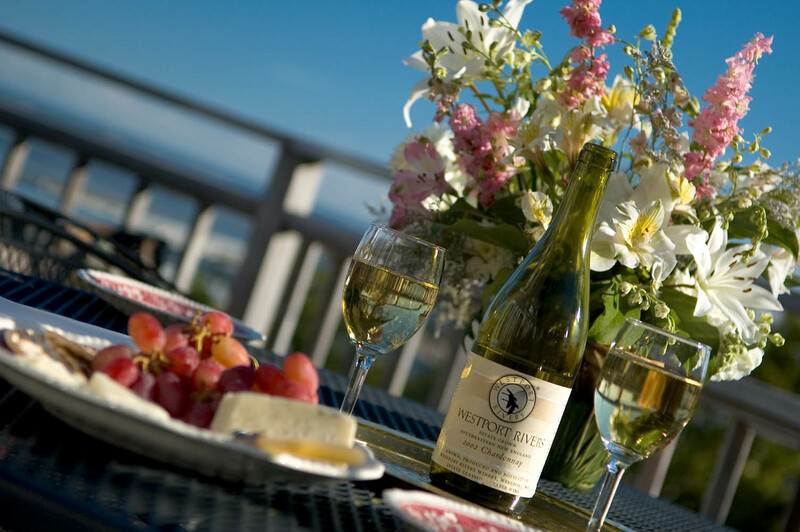 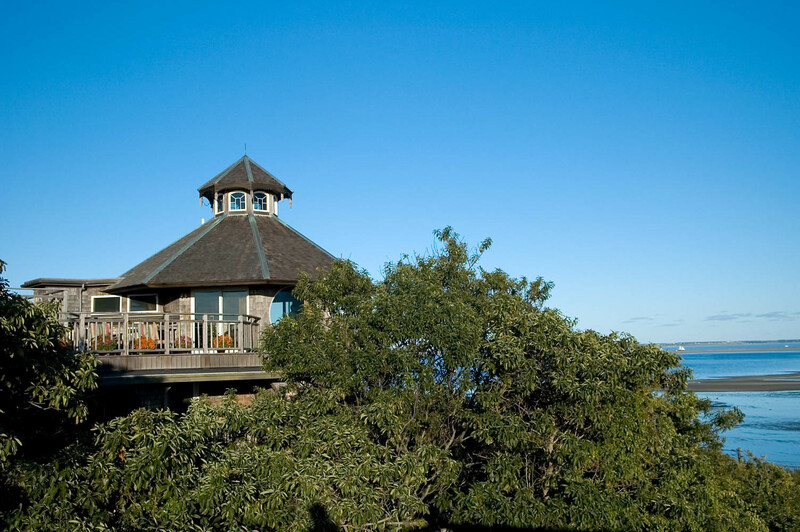 Spectacular views, stunning sunsets, luxurious accommodations, nightly wine and cheese hour, breakfast. 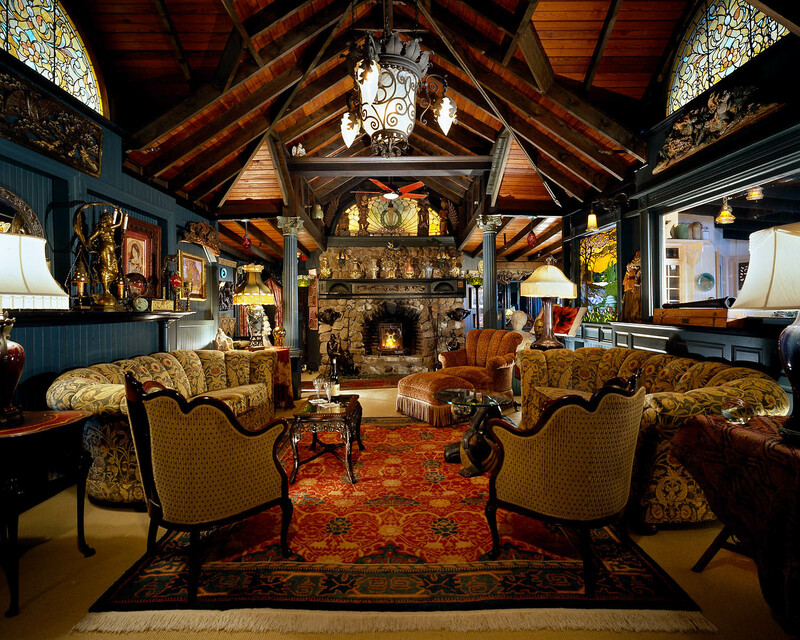 Click through the gallery and get lost in this one of kind property. 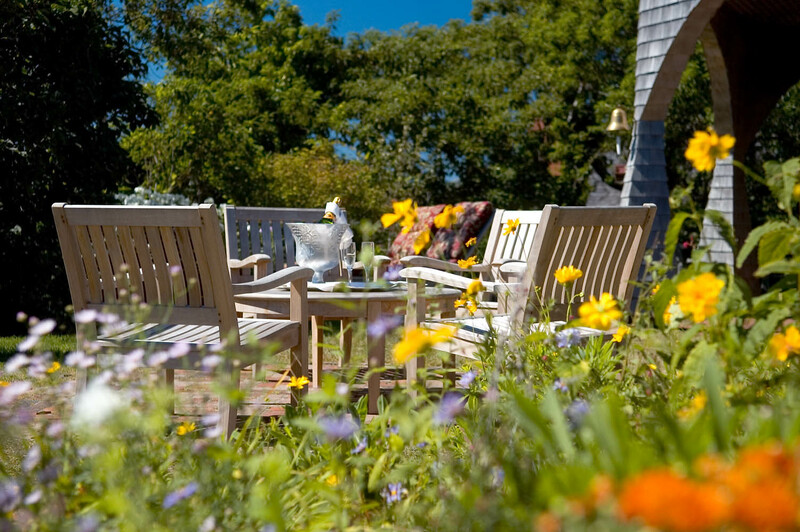 Working as a Cape Cod Hospitality Photographer for nearly twenty years, I have seen a lot of properties. 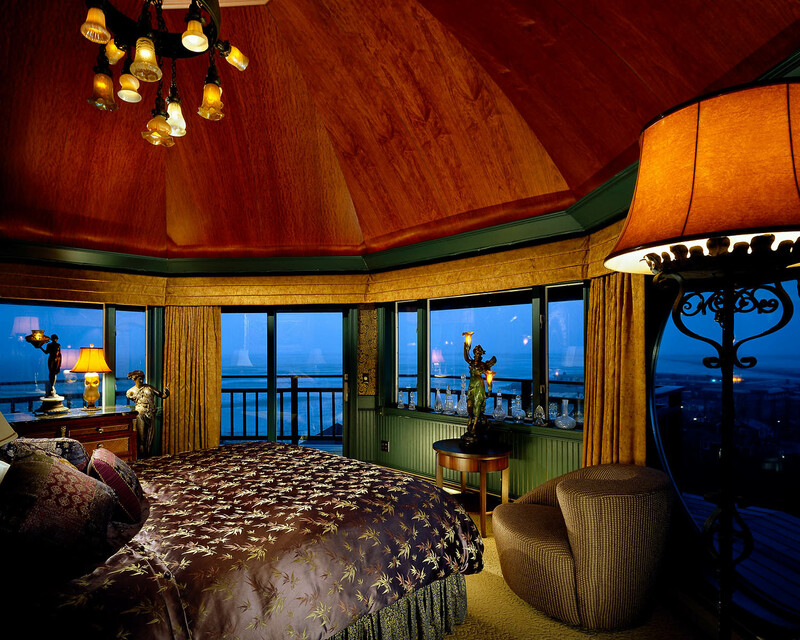 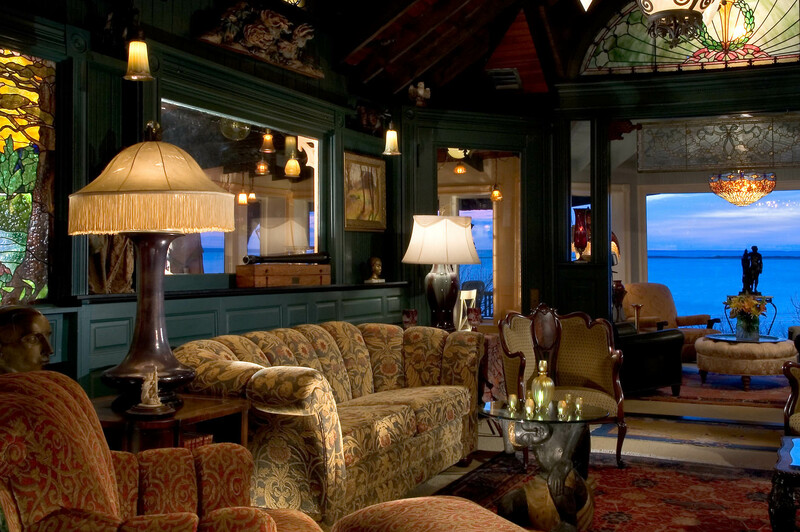 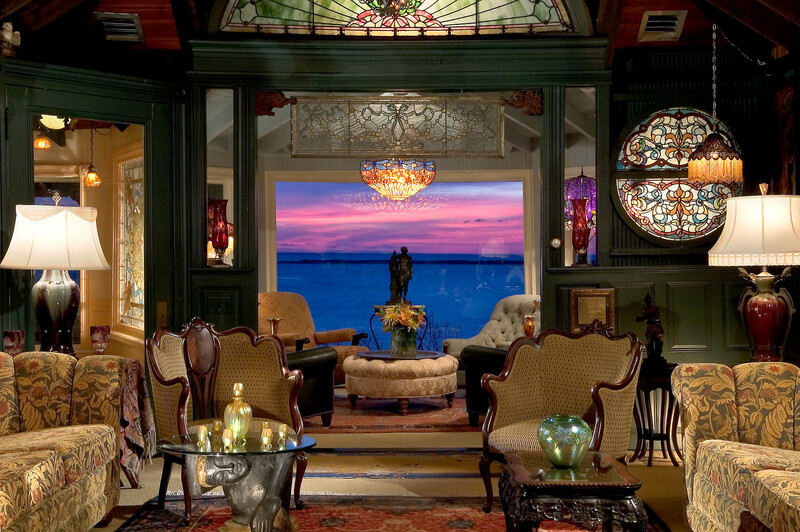 If you have never been to the Lands End Inn, you owe it to yourself to experience this property.